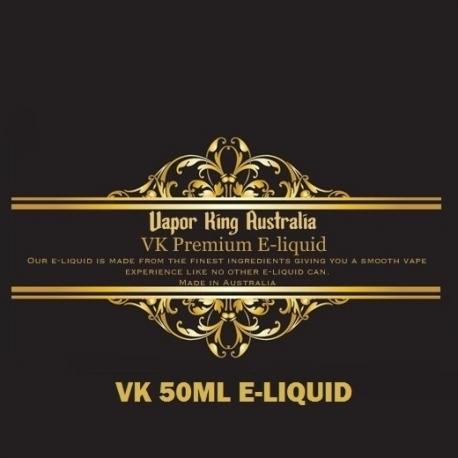 VK Vanilla Tobacco E-liquid 50ml gives you great vapor and great flavour. This flavour gives the tobacco an awesome boost and richness making it a unique tobacco flavour that you will enjoy. Our brand e-liquid is a very high quality product, customer satisfaction guaranteed, so buy now.